Kids everywhere will love the choice of Teenage Mutant Ninja Turtles Toys in store at B&M. 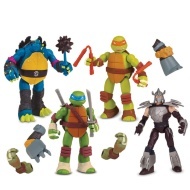 Our wide range of toys, action figures, playsets and acccessories will keep every Ninja Turtle fan smiling! 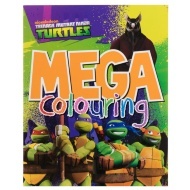 Pick your favourite turtle, and create your own fantastic adventure!